MedWAR is short for Medical Wilderness Adventure Race. 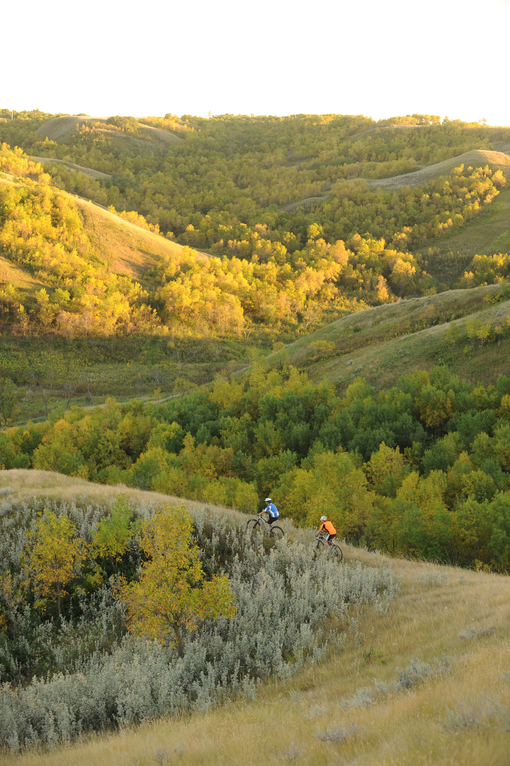 It is a unique event that combines wilderness medical challenges with the sport of adventure racing. The race was also developed as a tool for teaching and testing the knowledge, skills, and techniques of wilderness medicine, and for promoting teamwork and collegiality among competitors. 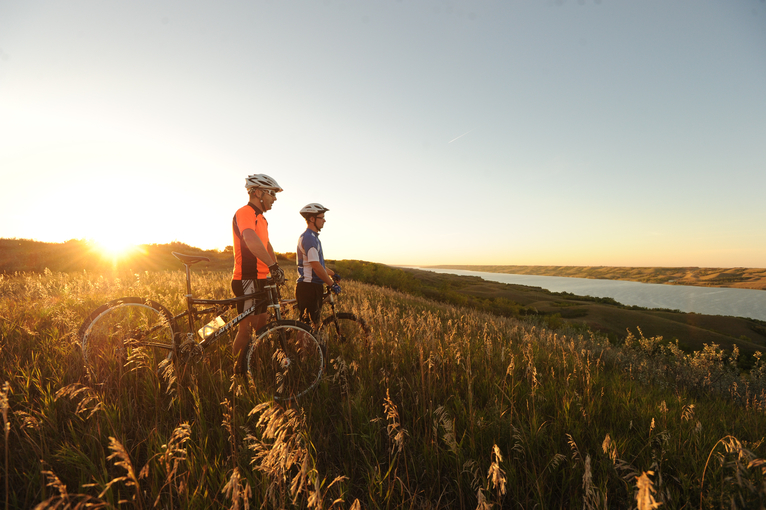 Head north to join us in the beautiful Saskatchewan Province of Western Canada for the first MedWAR in our region. Capacity: 15 teams of four (4)at $300 USD (approx. $400 CAD) per team. 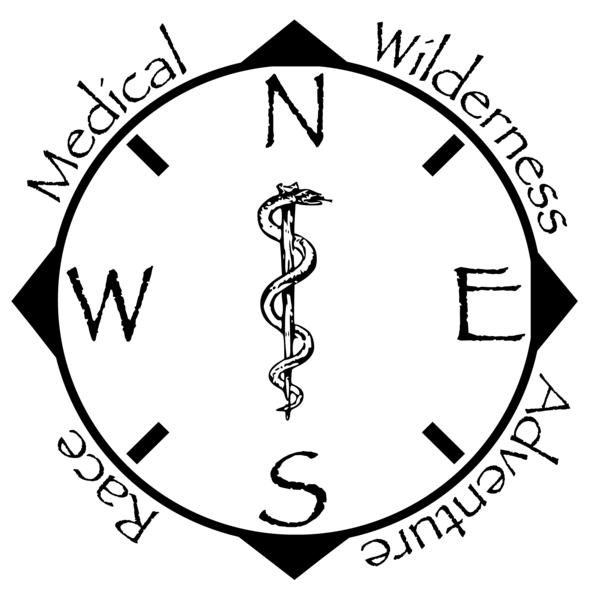 Format: compass-guided adventure race with wilderness and medical scenarios. 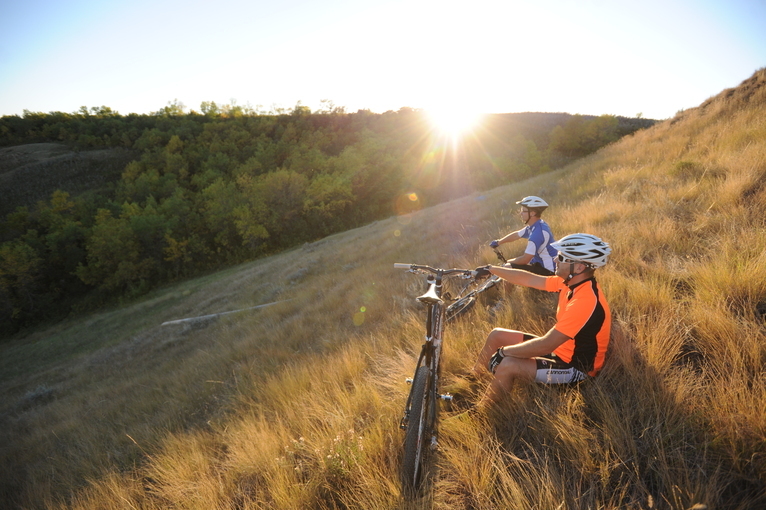 The race will involve mountain biking, canoeing, and trail-running/orienteering. Camping: 2 free nights of optional camping with us at the Rankin Group Campsite, with room for approximately 75 tents. Tentative schedule. Subject to change. 1 personal flotation device per team member (available with canoe rental). Dry change of clothes and rain gear. Light source with extra batteries. Food, water, and the ability to carry 2 liters. Mountain bike with cycling helmet and spare bike inner tube. 2 canoes with paddles per team (limited rentals available). Fire starting supplies e.g. matches, flint. Waterproofing method and ink pen for map and passbook. Wilderness medical and survival kit. Optional: tire pump and patch kit (strongly recommended). Camping equipment if you choose to stay overnight at Buffalo Pound Provincial Park. GPS units, cell phones, PDAs, and other communication devices prohibited. You may carry a cell phone for emergencies, but we are not responsible if it gets wet. All non-authorized forms of transportation prohibited. See racer packet for details about prohibited items and complete gear list. All details and gear subject to change. Please see updated info on our website at www.medwar.org and in the Racer Packets. You can email us at saskatchewan@medwar.org any time for questions. Thank you!